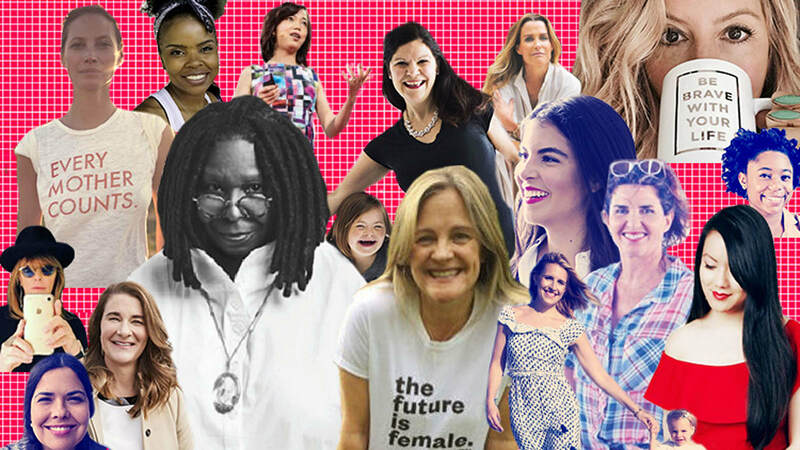 MAKERS Women teamed up with Good Housekeeping and guest editor Melinda Gates in celebration of their 2017 Awesome Women Awards -- an annual campaign honoring 15 of the fiercest female trailblazers today, including our Founder and Executive Producer, Dyllan McGee. We sat down with eight of the #GHAwesomeWomen honorees including Poppy Harlow, Sara Blakely, Tiffany Pham and Christy Turlington Brinkley, to hear some of their secrets to success and get some of their invaluable advice on being your best self. Watch and learn from this inspirational group of visionary women. Read the inspiring story of how Gloria Steinem turning her down was the beginning of MAKERS as we know it today. Get to know the creator of one of "Oprah's favorite things!" Read about how Poppy overcame setbacks and pivoted into success. Learn more about how Tiffany is "show[ing] women they can be moguls too"
Get to know India and learn more about how she is using her business to give back. Read about how complications with the birth of her daughter led to launching her nonprofit, 'Every Mother Counts'. Head over to Good Housekeeping to meet the entire class of 2017 Awesome Women Awards Honorees!